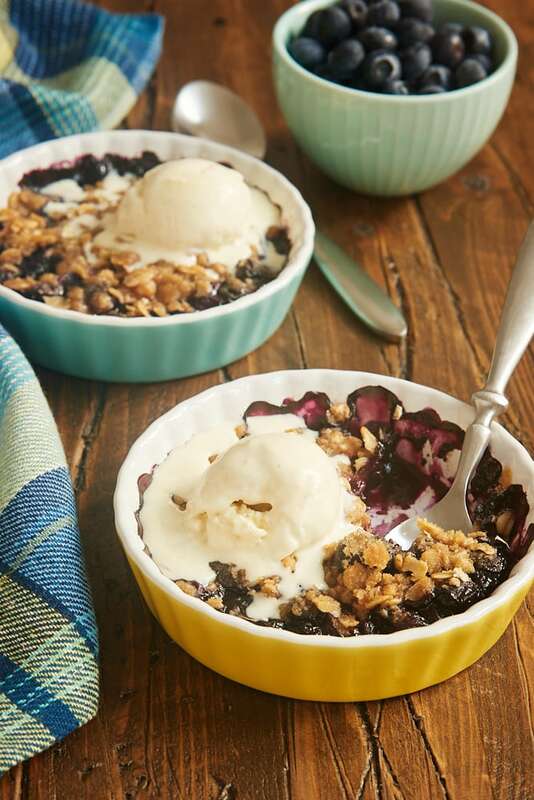 Blueberry Crumble for Two is a sweet berry treat to share with your favorite dessert partner. 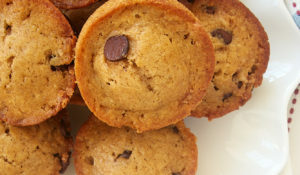 They’re easy to make and full of wonderful flavor! 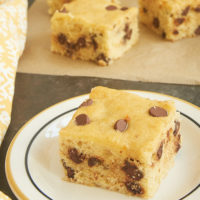 As much as I love to bake big batches of cookies, pans of brownies, and other crowd-pleasing treats, sometimes I want to make something for just the two of us to enjoy. 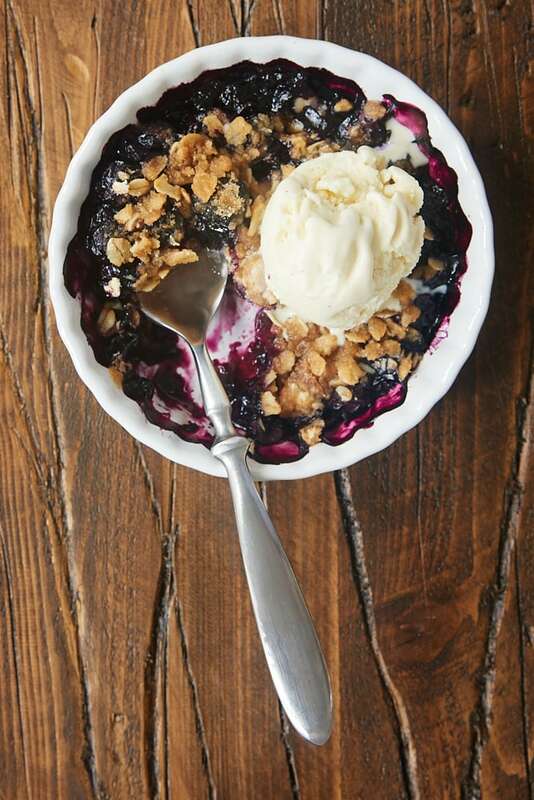 That’s where this wonderful Blueberry Crumble for Two comes into the picture. These little crumbles are so, so easy to make and are just the kind of dessert we love. That sweet berry filling combined with a crumbly oat topping is pretty much perfection in our book. Add a big scoop of ice cream, and we’re in dessert heaven! I love to bake these individual crumbles in small tart pans like the ones you see in these photos. (You can find similar ones here.) 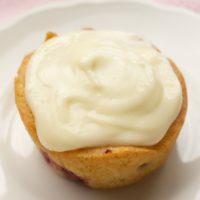 You can make them in any 6 to 8 ounce baking dishes. I like to use these tart pans because there’s more room for crumb topping. If you use something more like ramekins, which will be deeper and not as wide, just keep in mind that you may not be able to use all of the crumb topping. 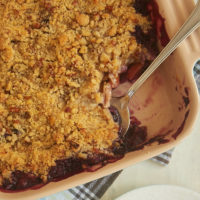 These crumbles are a great way to use up those few blueberries lingering in your refrigerator. They’ll also work for other berries, too. Either just one kind or a mixture. 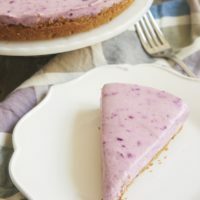 This is just the kind of recipe to make when you don’t have enough berries for a larger dessert but don’t want them to go to waste. 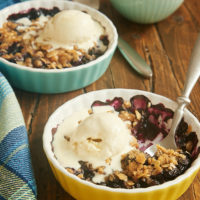 If you’re looking for a simple dessert for you and your plus one, then this easy Blueberry Crumble recipe is just the thing. It’s easy to make yet still looks so pretty in its rustic glory. 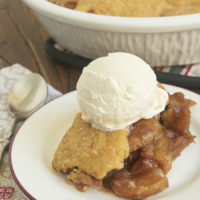 Serve it warm with a scoop of ice cream or a dollop of sweetened whipped cream for a fantastic dessert to share with someone. 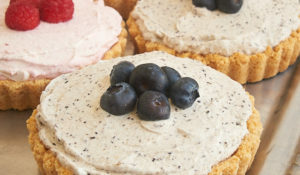 Find more blueberry recipes in the Recipe Index. 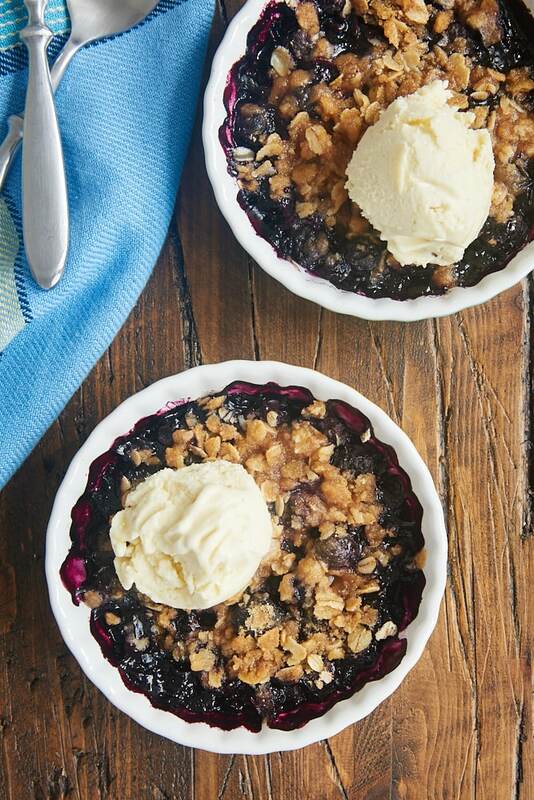 Blueberry Crumble for Two is a perfect dessert to share with a fellow berry lover. It mixes quickly and easily, and has just the most amazing flavor! Combine the blueberries, sugar, vanilla, and cornstarch. Divide the mixture between two 6- to 8-ounce capacity baking dishes. Combine the flour, oats, brown sugar, cinnamon, and salt. 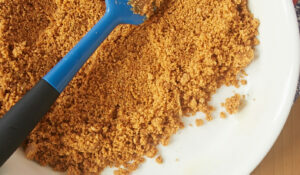 Add the butter, and mix with a fork, a pastry blender or your fingers until the mixture forms crumbs. Sprinkle the oat mixture over the top of the filling. Placed the baking dishes on a lined, rimmed baking sheet to catch any potential spills. 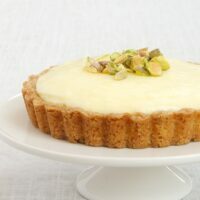 Bake 15 to 20 minutes, or until the topping has browned and the filling is bubbly. Looks so delicious! I love blueberry crumble! These look so tasty! I’m not crazy about sweet desserts so this is perfect. Looking forward to making it. 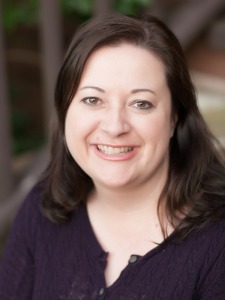 Thanks for posting, Jennifer! Yummy. It looks really delicious! And perfect for us over here, since we are only two in the house, haha.